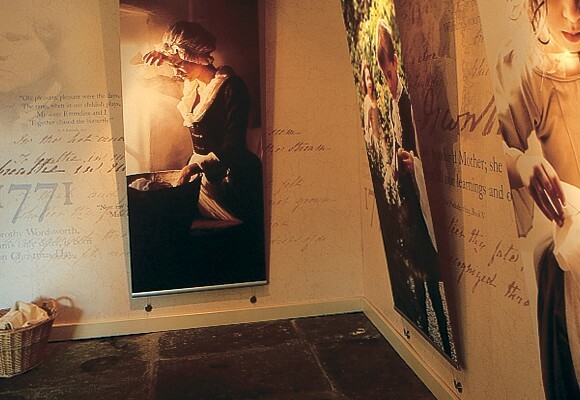 Step back in time to the 1770s and the childhood home of William Wordsworth. The restoration of this important historic house involved a team of dedicated historians, conservators and craftspeople. 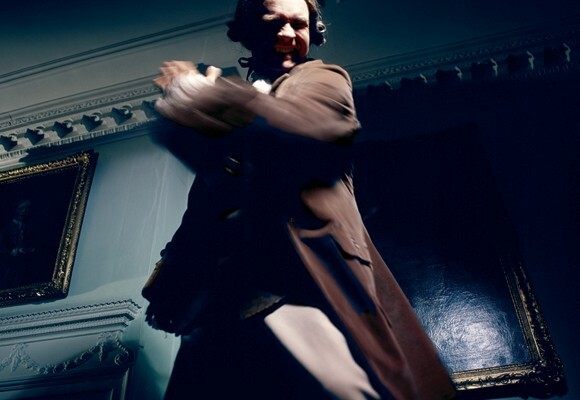 The story of Wordsworth’s early years was to be brought to life by actor interpreters and we were commissioned to design an permanent exhibition that would compliment their work. 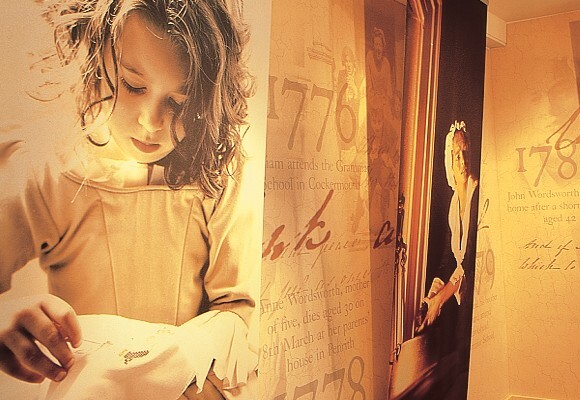 We began by recreating historical scenes in a series of compelling images then designed displays, interactives and audio soundscapes to set the scence for visitors. 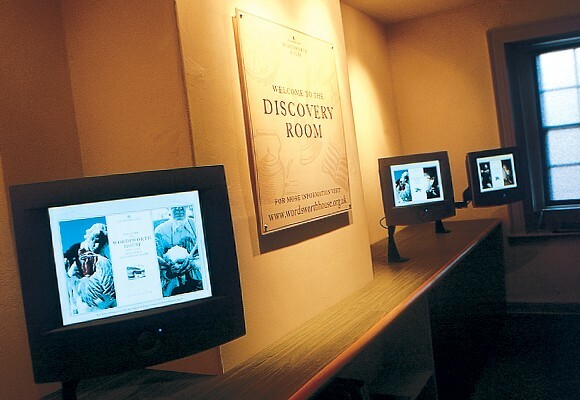 Since it re-opened Wordsworth House has seen a significant increase in visitor numbers and become a major attraction in Cockermouth.